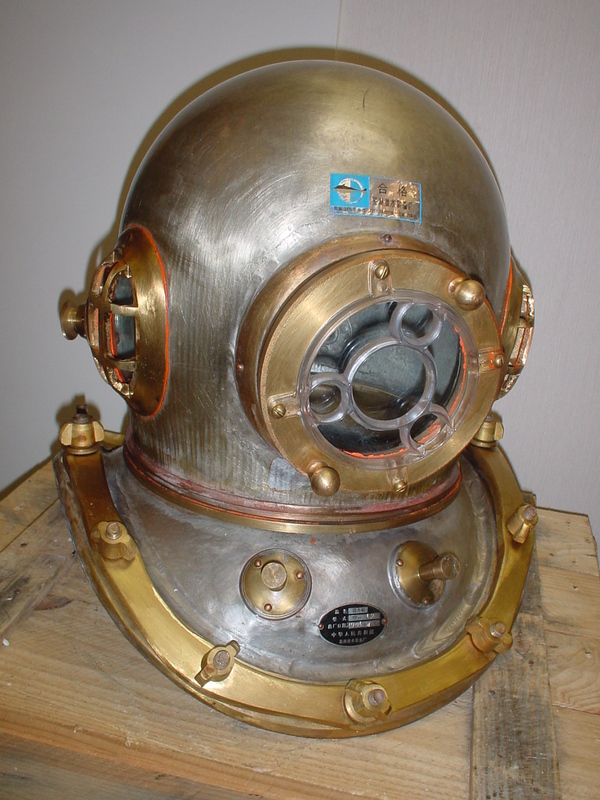 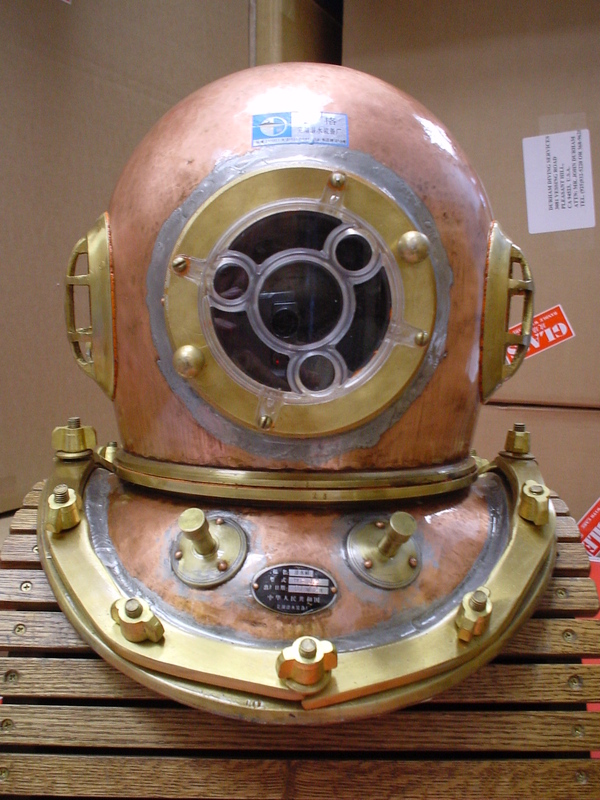 Helmets, suits and accessories are shipped all over the world - mostly to historical diving clubs in the U.S. 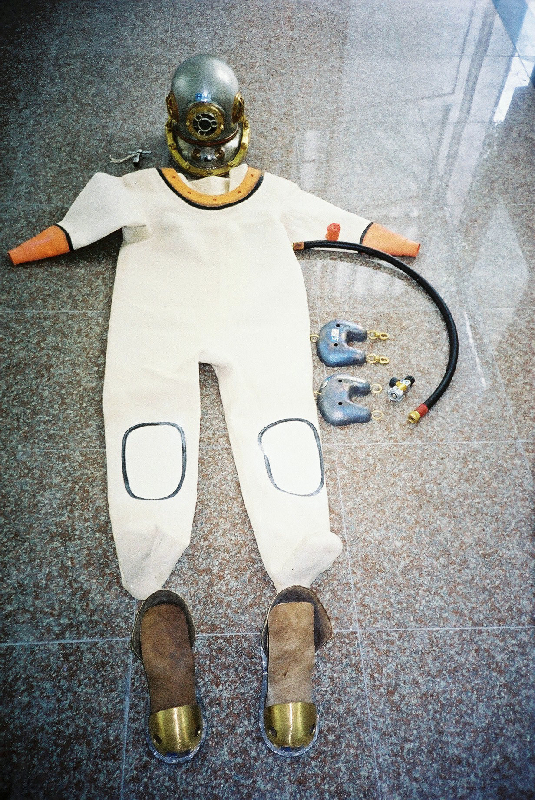 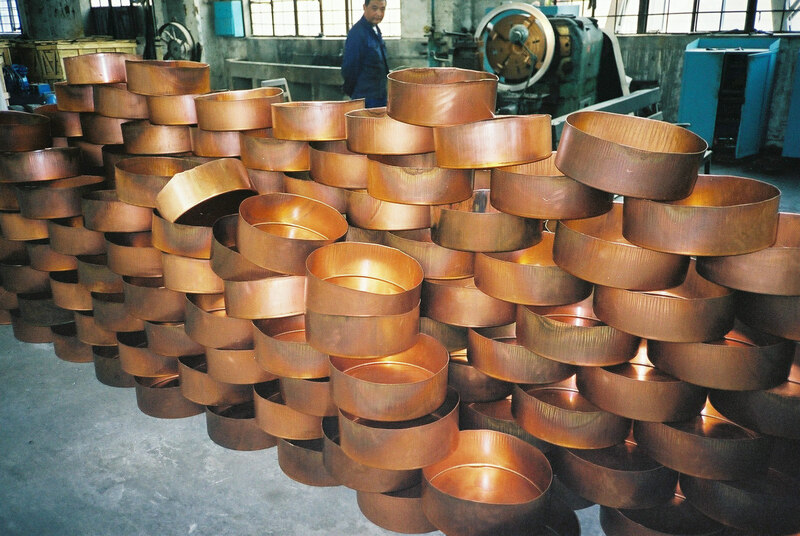 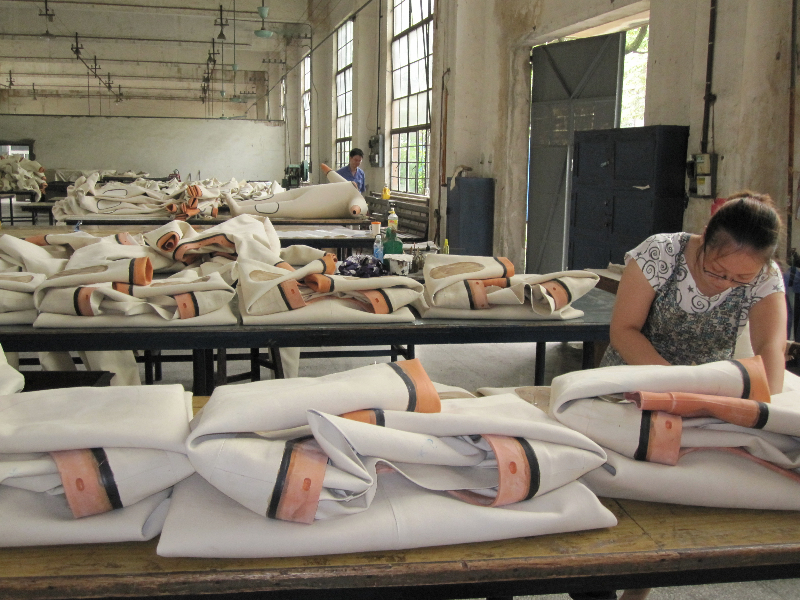 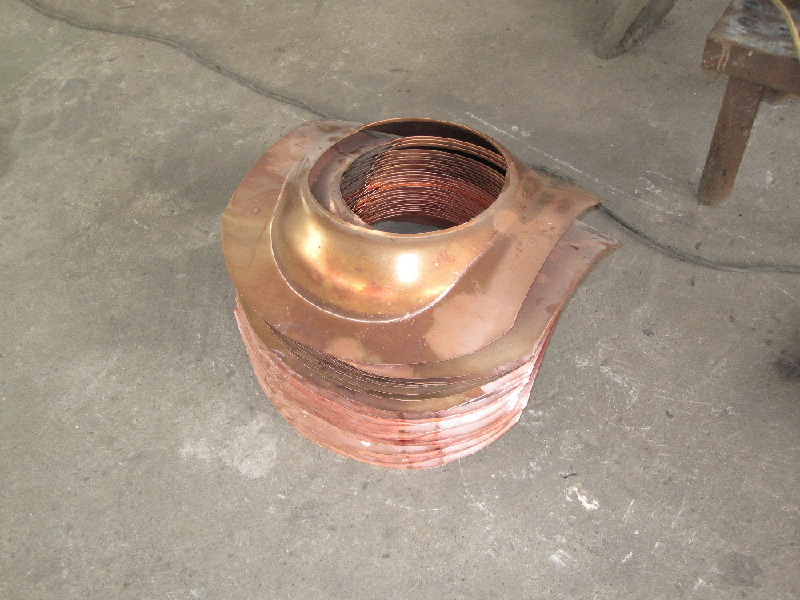 The helmets are made at the Wuhu Diving Equipment Plant using traditional methods. 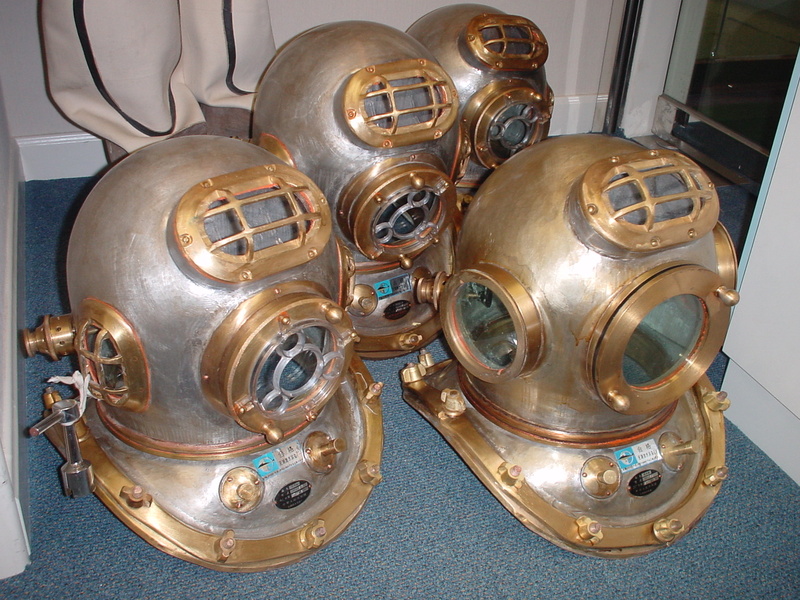 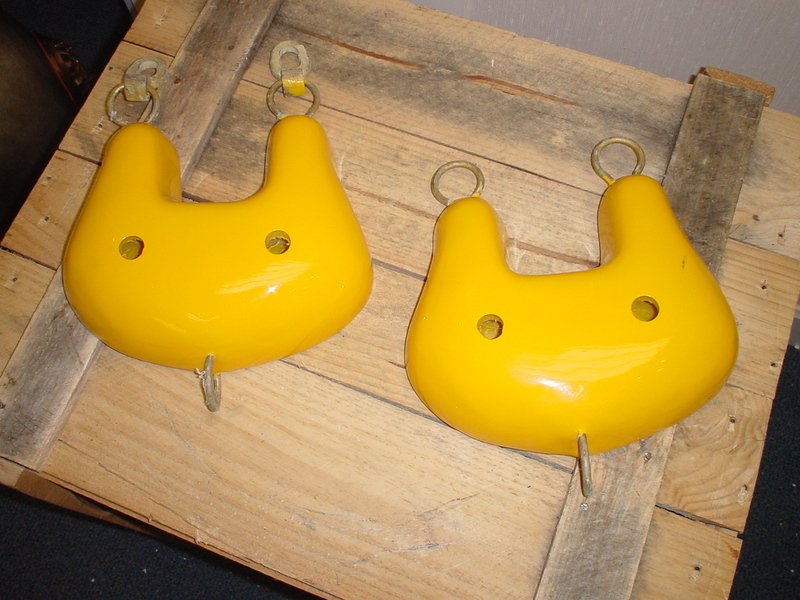 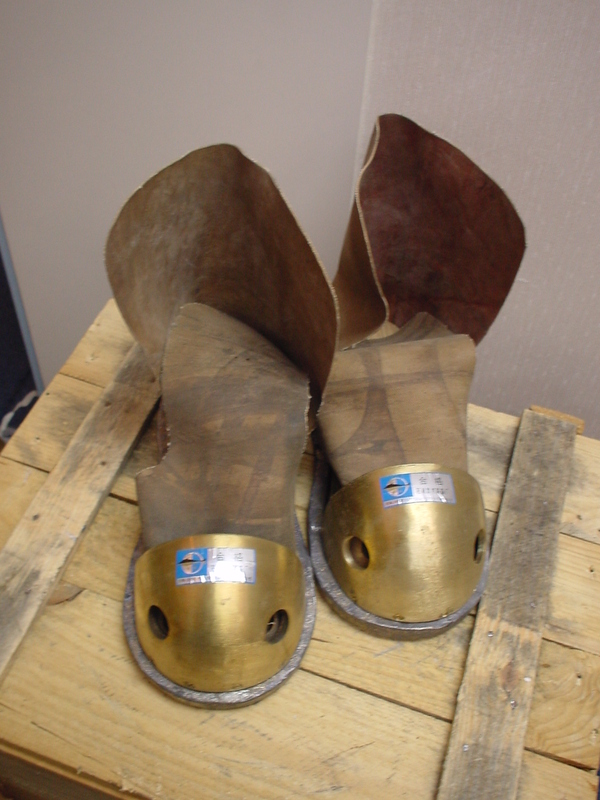 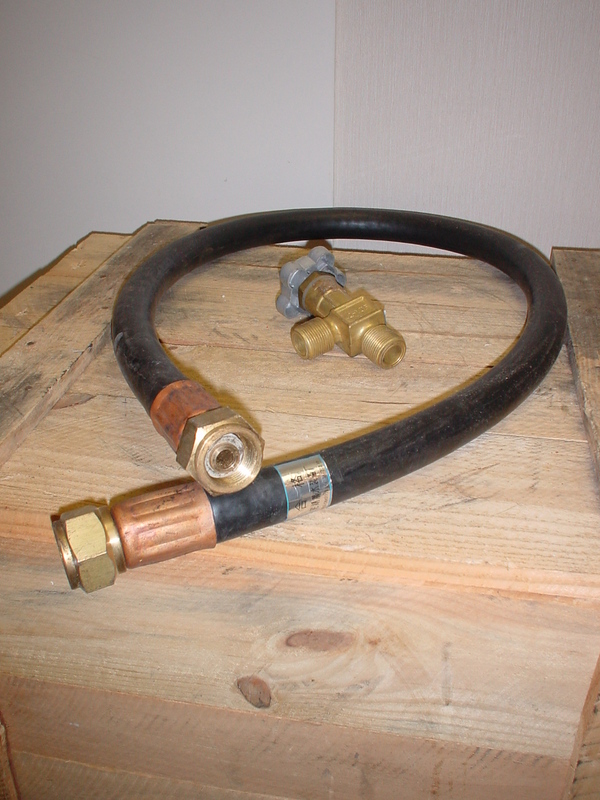 They are not replicas - they are for diving and are extensively used in China. 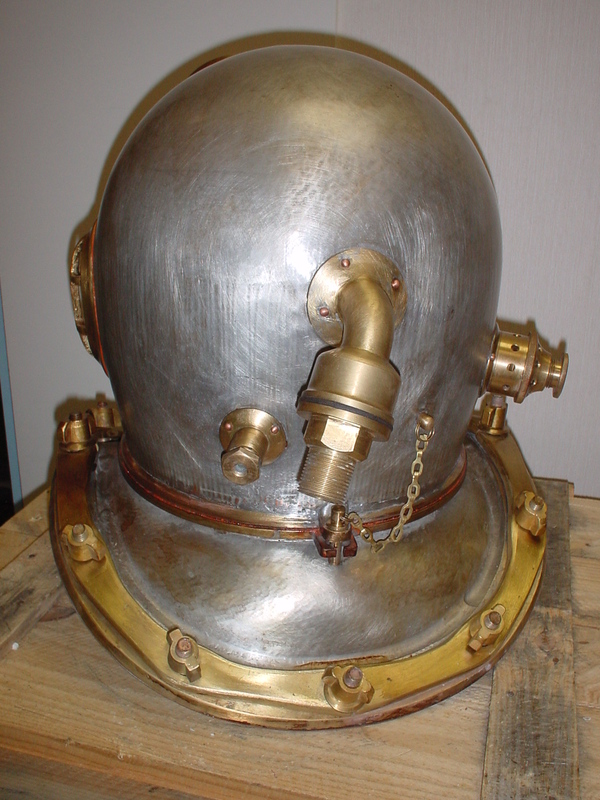 Helmet collection - this model no longer available, sorry!